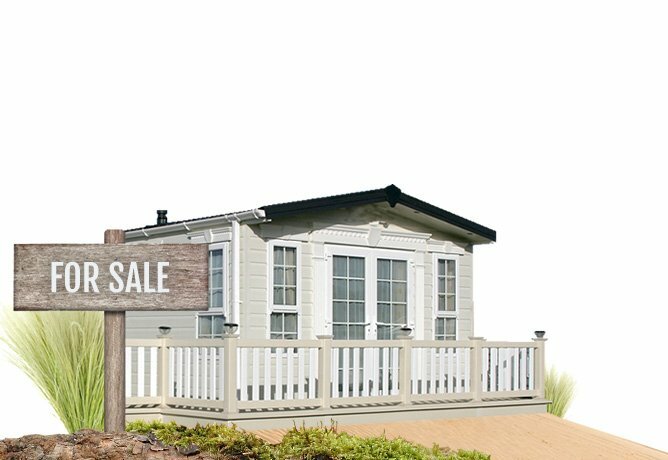 Luxury or Classic caravan holiday homes now available. Book now! 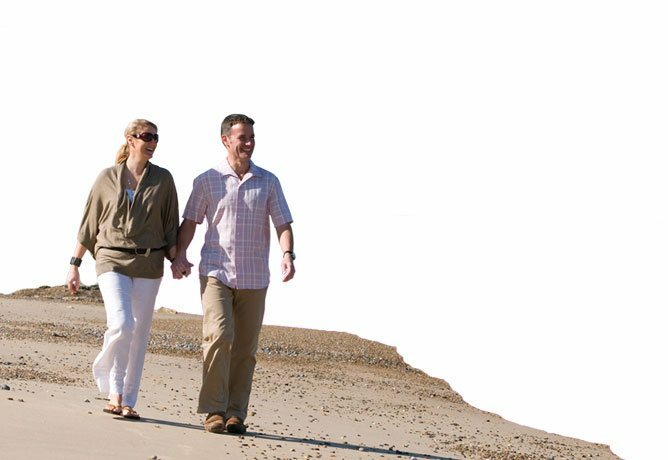 Woodhill, a perfect base leaving you free to explore the natural and man-made attractions to be found in the beautiful and unspoilt county of Norfolk. 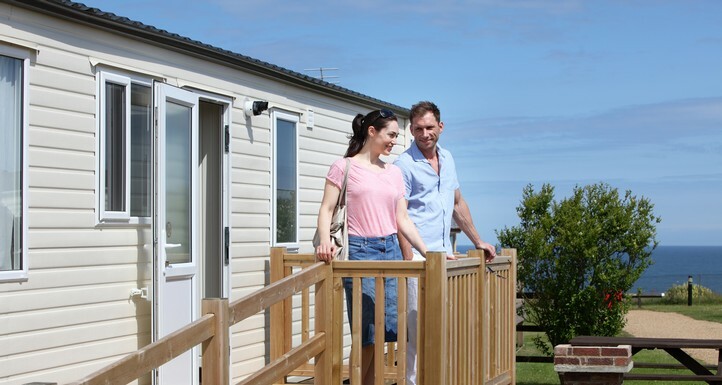 Holiday homes to purchase at Woodhill Park in North Norfolk, a very special location... Naturally! Enjoy weekend breaks and holidays whenever you want in your own luxurious holiday home in the special setting that is Woodhill Park. 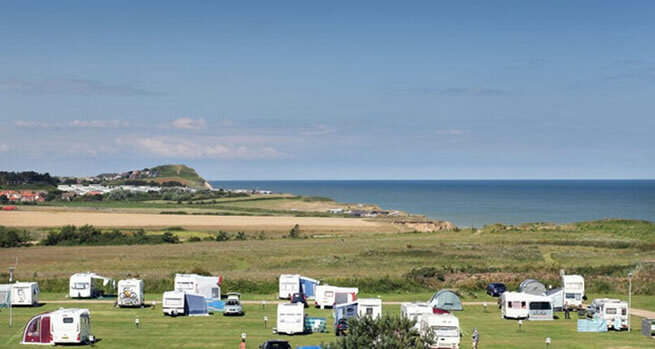 Be the envy of all your friends and family with a home at Woodhill, from where you can not only relax just a stone's throw away from the shore but enjoy all the wonderful sites and activities that make North Norfolk the special destination that it is. North Norfolk is one of the most beautiful stretches of coastline in the UK. 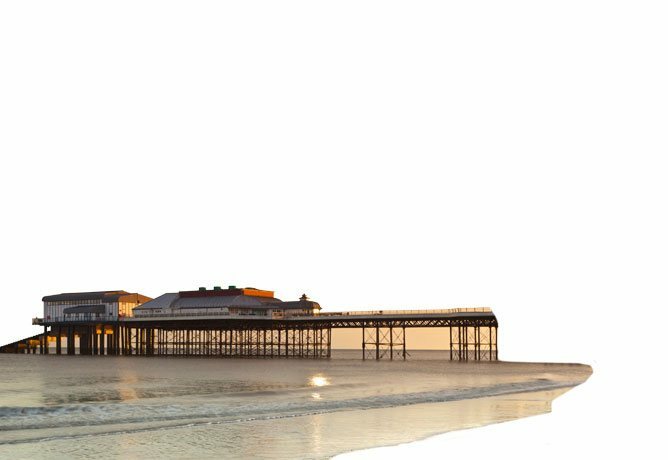 Whatever the season there is so much to see and do, whether it's discovering the abundance of local wildlife, exploring the many historic coastal towns and villages, or simply relaxing on the miles of unspoilt beaches. New routes for holiday hikers as Woodhill Park joins England Coastal PathHolidaymakers are being urged to make the most of the north Norfolk coastline following publication of a new set of walking routes starting from Woodhill Park.